Supplying products and solutions since 1971. 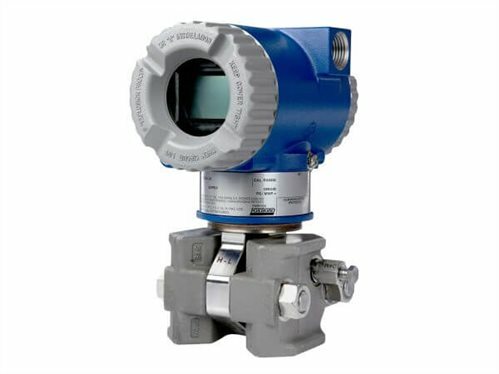 Simark Controls Ltd. has been supplying products and solutions to industry since 1971. Over the years, we’ve learned that a great product is only great if it’s the right product for the job – if it’s well integrated, well implemented and well supported. That takes know-how. We pride ourselves on being an exclusive channel for exceptional Energy, Process Automation, and Drive and Motor Control products, but we know it’s the expertise of our people that makes the difference. We’re in the business of solving challenges. And we engineer solutions for customers from the well pad to the plant, from the mine to the remote weather station. When you purchase products from Simark, it’s much more than a distributor transaction. It starts with expert product support and in-house system design/drafting services. Then, we get products field-ready in our full-service, CSA approved integration facility. Once the products leave Simark, we’ve still got your back with commissioning support and maintenance, including a 24/7 service line. 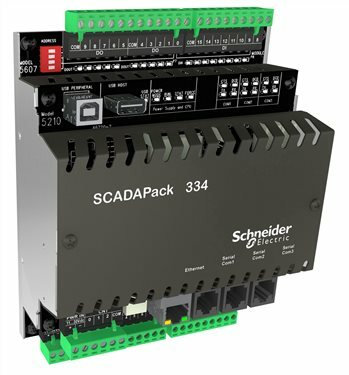 Learn more about solution and integration options for the products you need. Preventative maintenance services ­including in-field operation tests, system clean ups, and part updates installs to keep your operation running smoothly. Start-up and commissioning services including installation inspection, manufacturer specifications checks and operations checks. Simark Controls’ ISO-9001 Quality Assurance Program encompasses all aspects of the company’s operations. The Quality Program is a continuous improvement program designed to improve the quality of products and services we provide to our customers. Simark Controls’ Health and Safety Program is COR Certified. 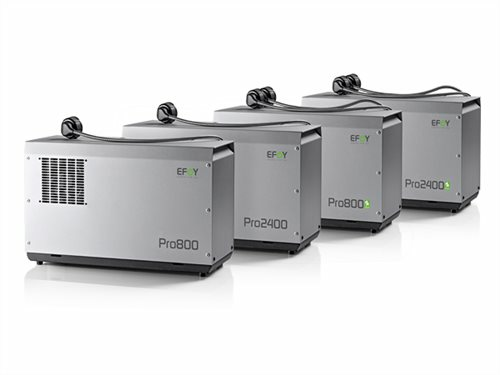 EFOY Pro provides a dependable off-grid power solution.